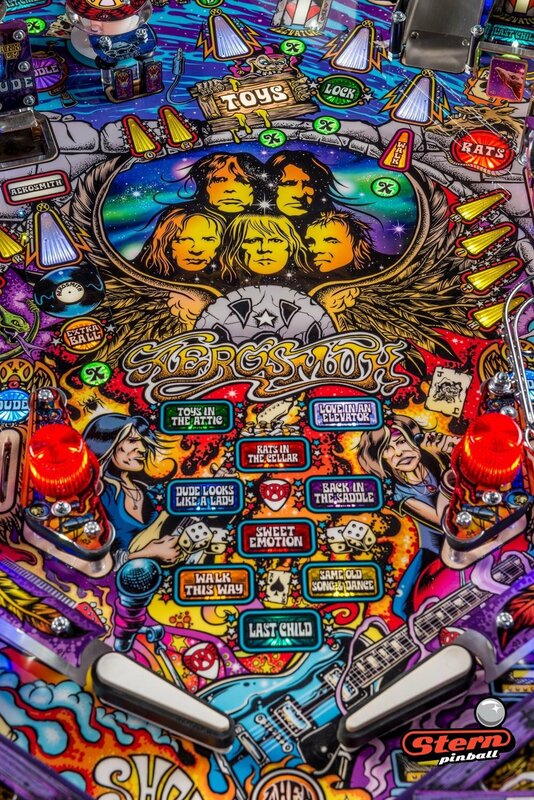 Deemed to be one of the most influential artists to invade the pop culture scenes of the punk, rock n roll and heavy metal underground, Dirty Donny has been spreading his art across all mediums for decades; ranging from skate decks to pinball machines, hot rods and album covers to name but a few. Donny Grew up In Ottawa Canada and spent most of his time listening to records, collecting and drawing. School was never his thing and he left at the age of 15. He spent allot of time working in bars and restaurants where he ended up painting signs and chalkboard advertisements. At the same time he was designing flyers, T-shirts and record covers for local bands. His underground work stretched outside his local bubble and he was getting hired by bands and labels around the world and was finally able to make a full go at Art moving to Montreal Canada in 1998. 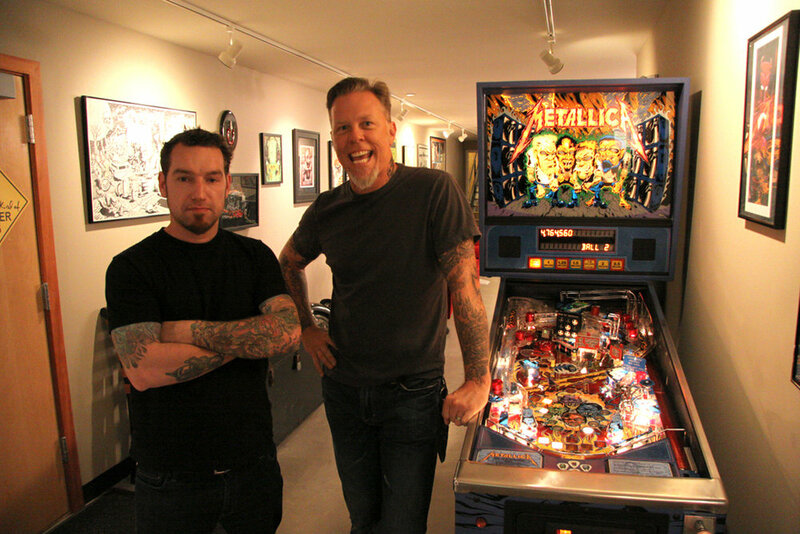 Hired early on by metal giants Metallica, young Donny escaped the cold winter grasps of Montreal and headed for Sunny California to paint murals, guitars, design T shirts and even paint the grand piano in their rehearsal space. Fast forward a full decade of west coast living, these days when Donny’s not airbrushing custom van murals or tinkering with his muscle car he can be found in his San Francisco home studio designing art for top fuels Funny cars, skateboard shoes, guitars and guitar accessories, model kits and pinball machines for the likes of Snap-on, Vans, AMT, Fender, Dunlop and Stern pinball to name a few.